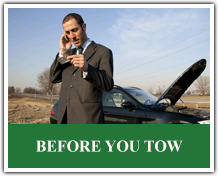 Eagle 24 Hour Towing was established in 2006 with the view of support to the motorist experiencing any inconveniences on South African roads. 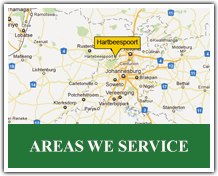 Renier saw a gap in the market in the Hartbeespoort area after three years in Brits. 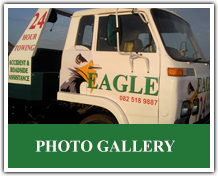 He decided to establish Eagle 24 Hour Towing to provide this service in the fast growing Hartbeespoort and surrounding area. 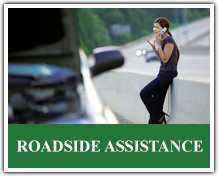 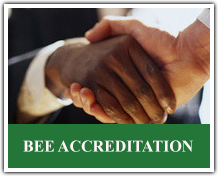 The amount of tourists and the extensive grow in this area needs a towing and roadside assistance service that is based in Hartbeespoort self and can provide a premier service to the client.